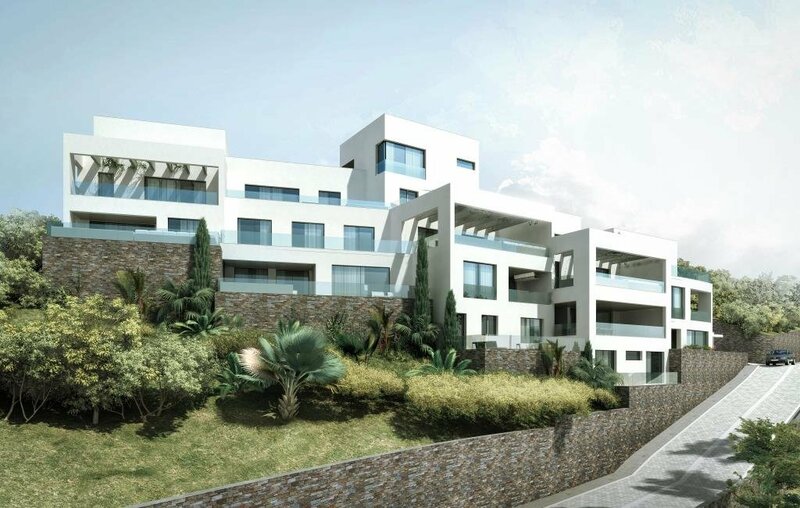 New project of apartments - one, two, three and four bedrooms. 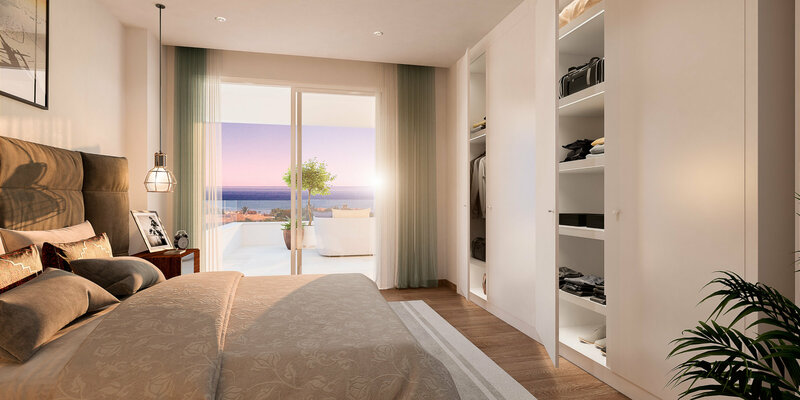 The apartments of Elements offer spacious rooms, spectacular views of the Mediterranean Sea and a careful contemporary style. 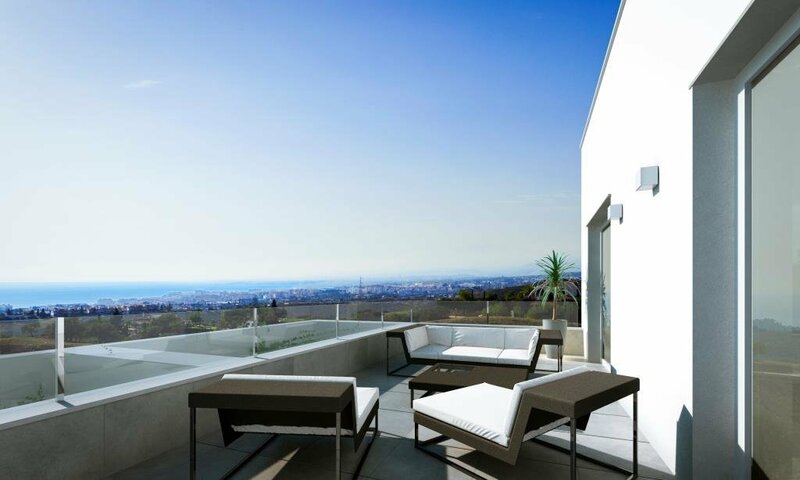 The setting in which the complex is located offers peace and tranquillity to its residents. 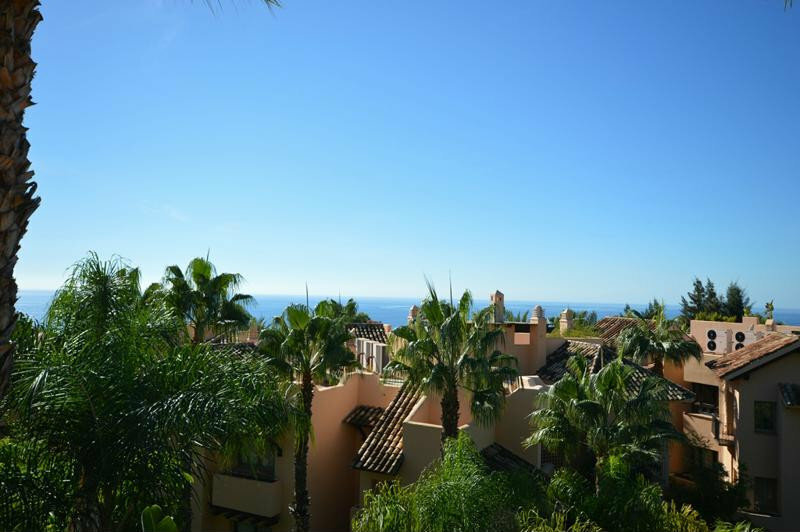 Altos de los Monteros is less than ten minutes’ drive from the centre of Marbella and five minutes from the best beaches and the famous beach clubs "La Cabane" and "Trocadero Arena". 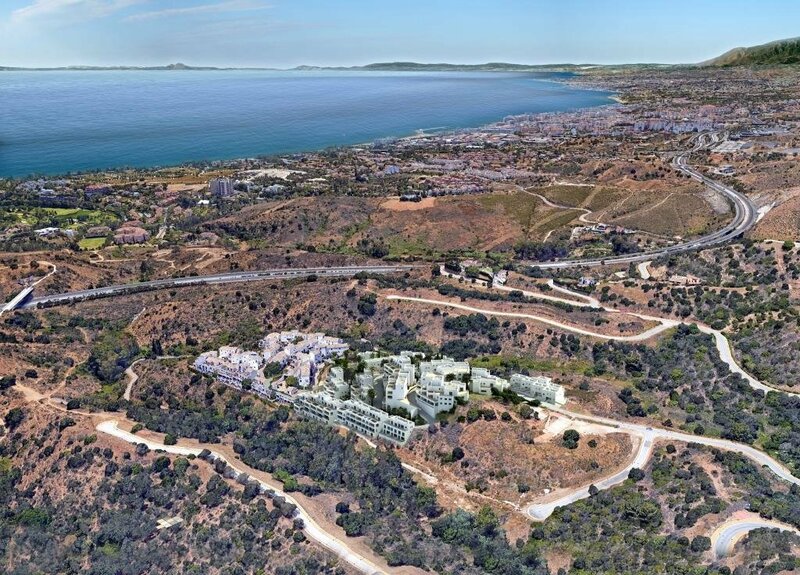 The area is characterized by its low urban density and wide green areas. 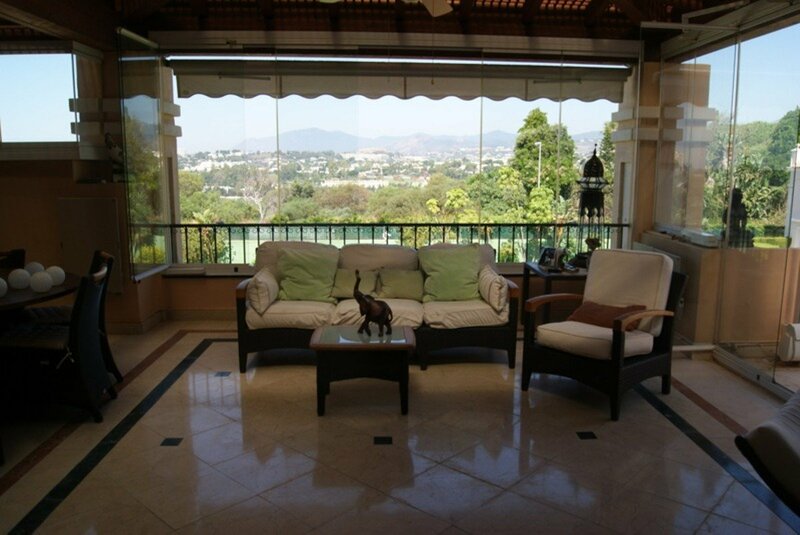 It is surrounded by Rio Real golf courses and Santa Clara Golf. 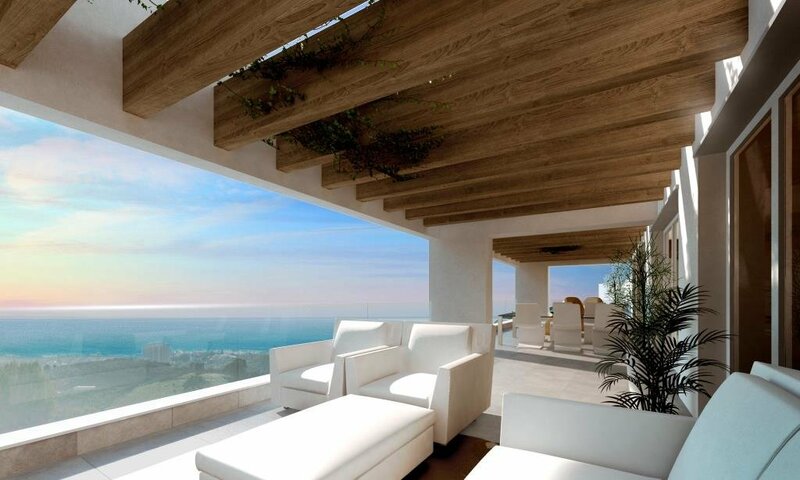 The Elements give life to our planet. 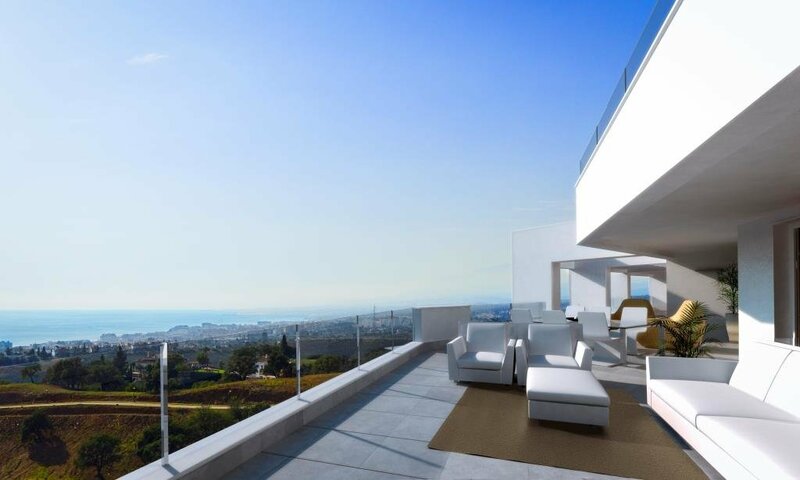 The air, water, sun and land combine in perfect harmony in this project for an unparalleled enjoyment of the natural Marbella. 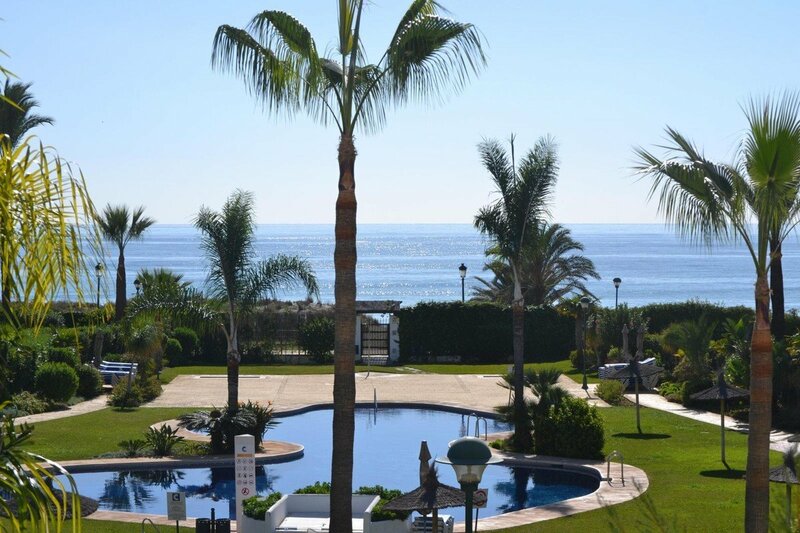 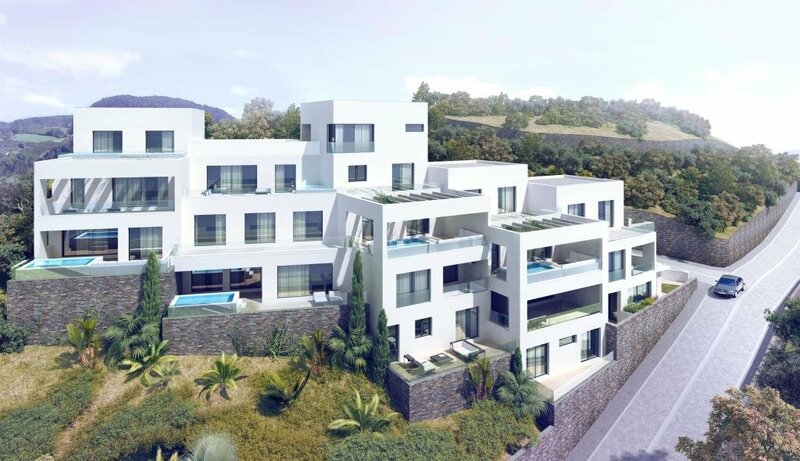 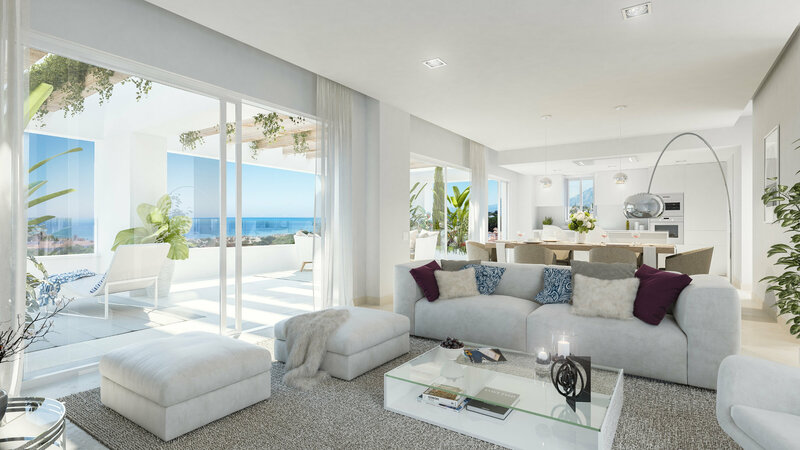 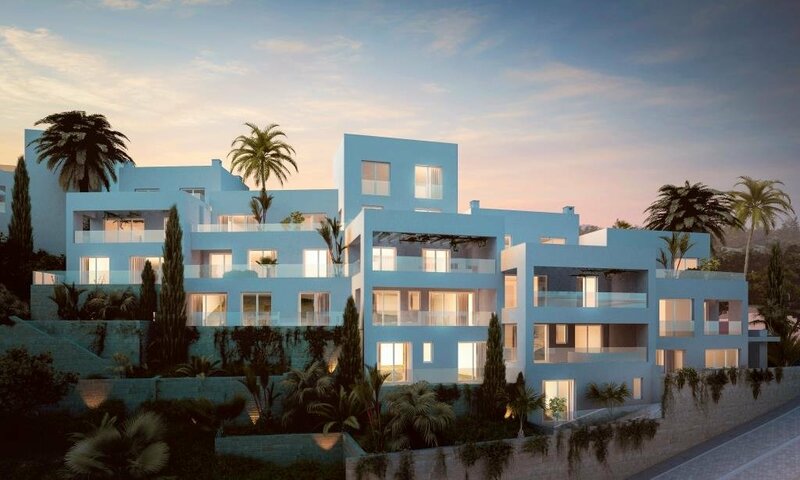 Los Altos de los Monteros is a prestigious residential community in Marbella, which has the necessary equipment and infrastructure to enjoy the best quality of life. 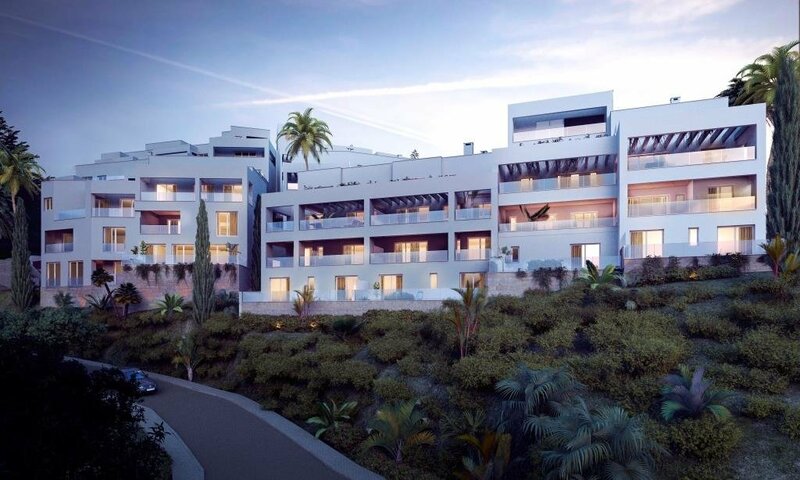 Located only 5 km from Marbella, nestled in a natural area that offer the perfect combination of beach and mountain. 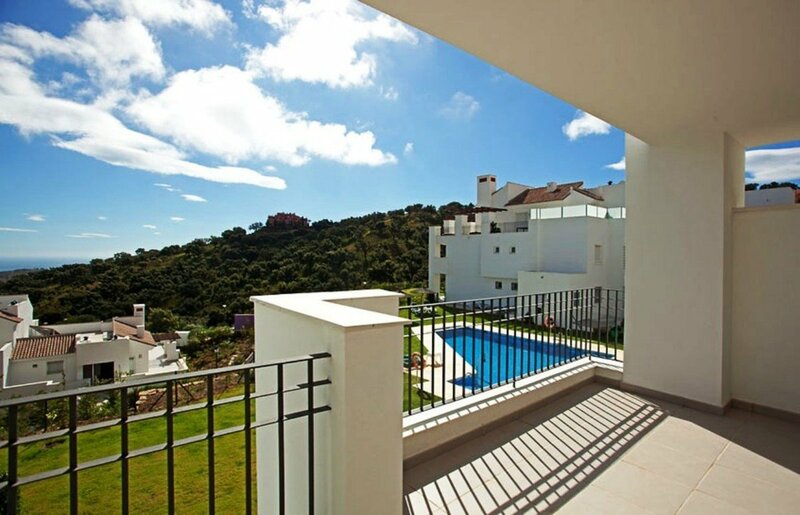 Forest areas and foot trails to enjoy the peace and beauty of the environment. 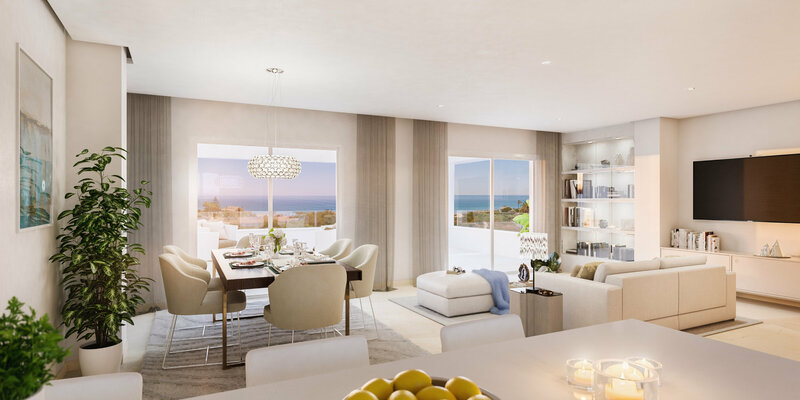 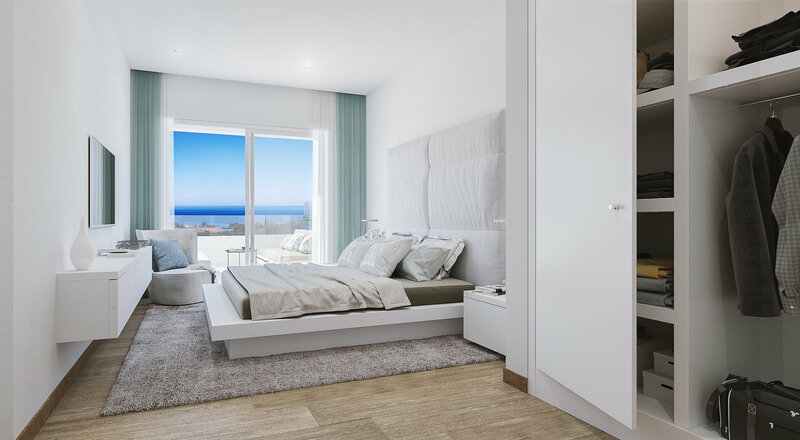 In this new development, you will enjoy spacious homes that, thanks to a carefully planned architectural approach, each and every one of them will have spectacular views of the Mediterranean Sea. 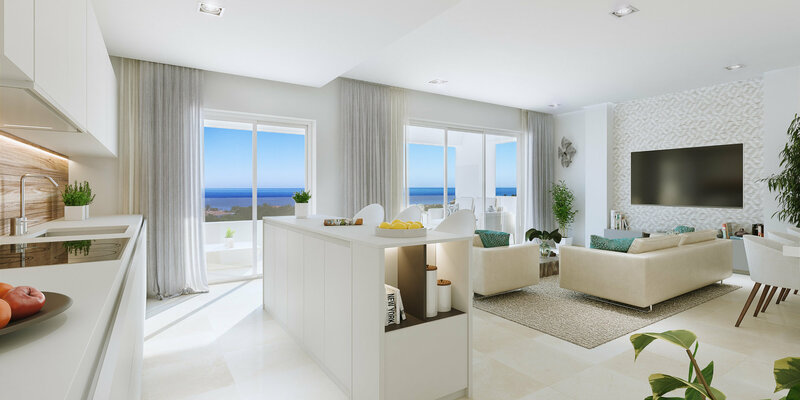 Nature, tranquillity, beauty, soft breeze and stunning views of the sea would summarize the environment of this unique and privileged development. 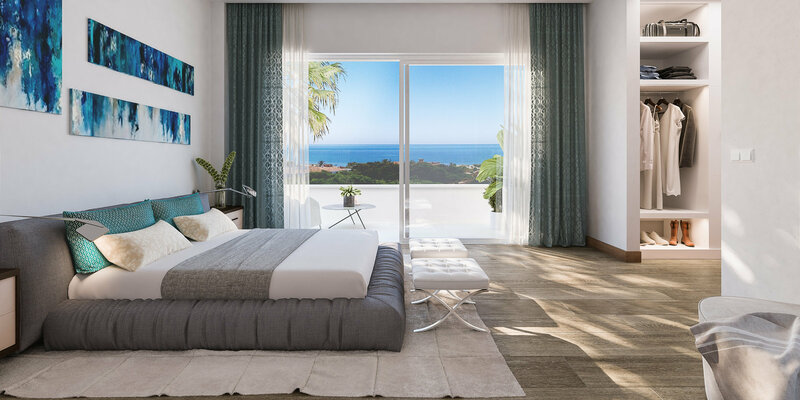 Elements is located very close to the "Duna la Adelfa", beaches protected by their high ecological value and within walking distance of several golf courses, which combined with its permanently warm climate. 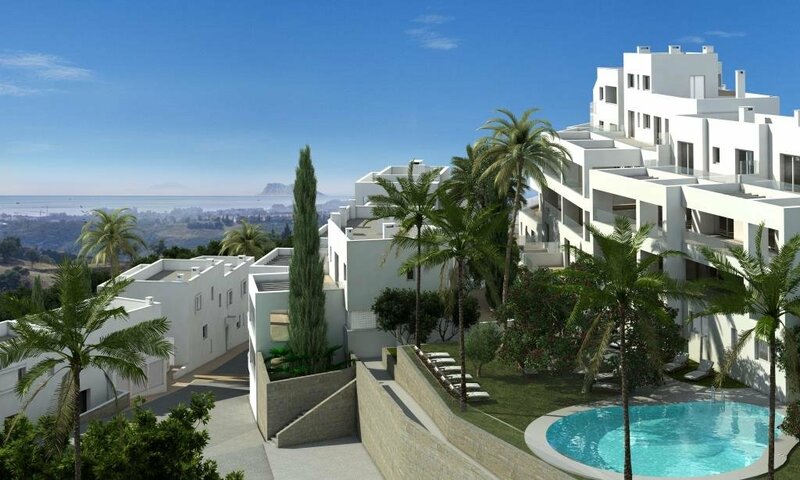 The complex offers a communal swimming pool, outdoor or underground parking places, depending on the blocks. 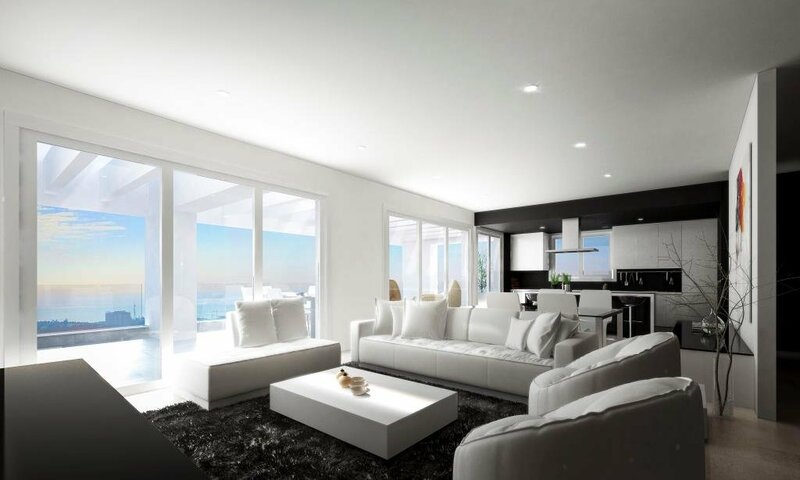 The apartments will be delivered with open kitchen furnished and equipped, centralized air conditioning h/c.